BATLEY's Potting Shed Spa has won another award for being the best in the business. 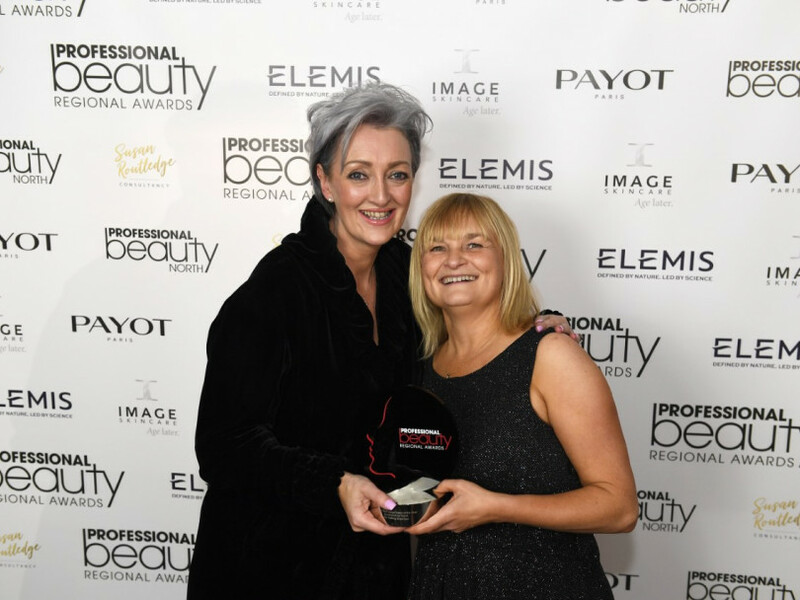 The Redbrick Mill-based spa was recognised as the North West Large Salon of the Year at this year's Professional Beauty Regional Awards – held at the Principal Hotel in Manchester. Owner Sam Pearce will now be put forward for the national awards which take place at the end of February. Sam said: "It's amazing to win, this is our 27th award in just seven years and we are over the moon, we are now looking to represent Yorkshire at the nationals in February 2019."